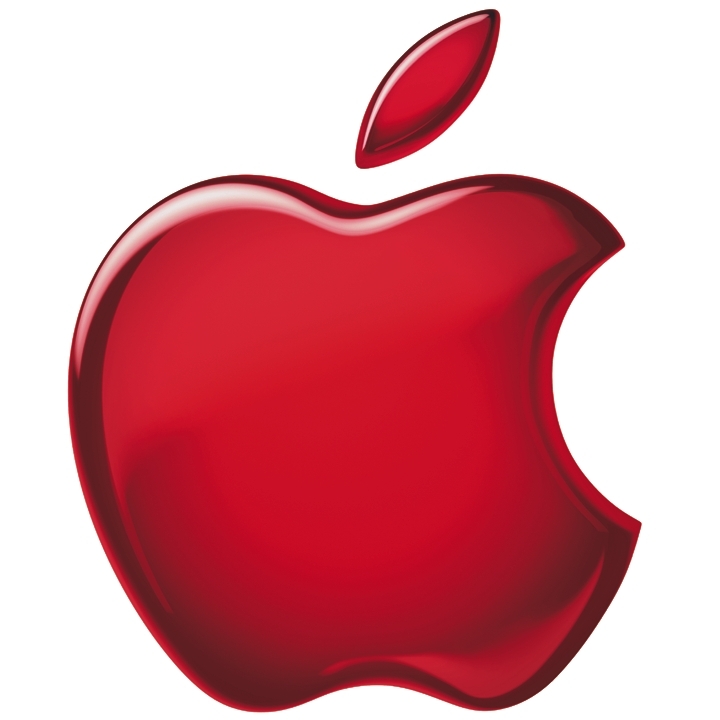 Apple has added links to allow customers to share products via Twitter and Facebook, MacRumors reports. The upgrade to the store appears to be the reason behind the prolonged downtime yesterday morning. The social networking links can be found within the drop down menu. Said menu can be accessed by clicking the arrow next to the ‘Select’ button on any product page. Although the new sharing buttons are exclusive to the Mac Pro product section at the moment, the social networking should be sitewide soon. Apple’s iTunes Store already offers similar sharing options when viewing a song, album, or music video. The App Store also features similar options to link to Facebook and Twitter. Apple has been hoping to integrate social networking deeper into its products, mobile or otherwise, for a while now. This appears to be a good first step towards total social integration.